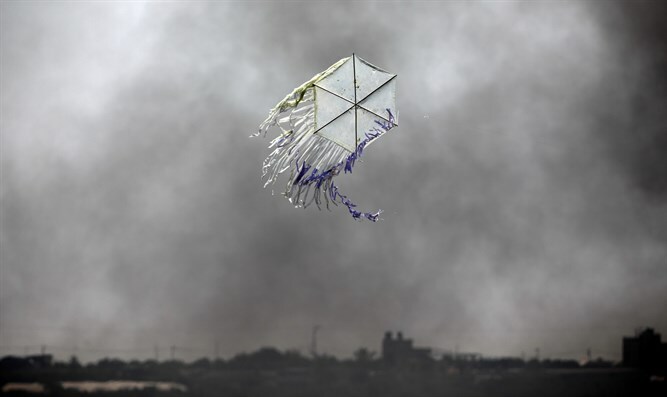 Israel's struggle against burning kites: A week of momentous events. Hear: This comprehensive report from my visit to the burning fields along the Gaza Belt, including input from the overstretched fire department, a briefing by the technical head of the IDF, a description of the use of drones to tackle the kites and helium balloons and most of all the views from the grassroots, from our frontline farmers whose fields are burning. You do not want to miss this. Also: My personal commemoration and recollections, on the 74th anniversary of 'D' Day, the invasion of Europe AND some history.